The LiteGear LiteMat 3 is a unique,lightweight lighting fixture kit just that bit bigger than the LiteMat 2L. 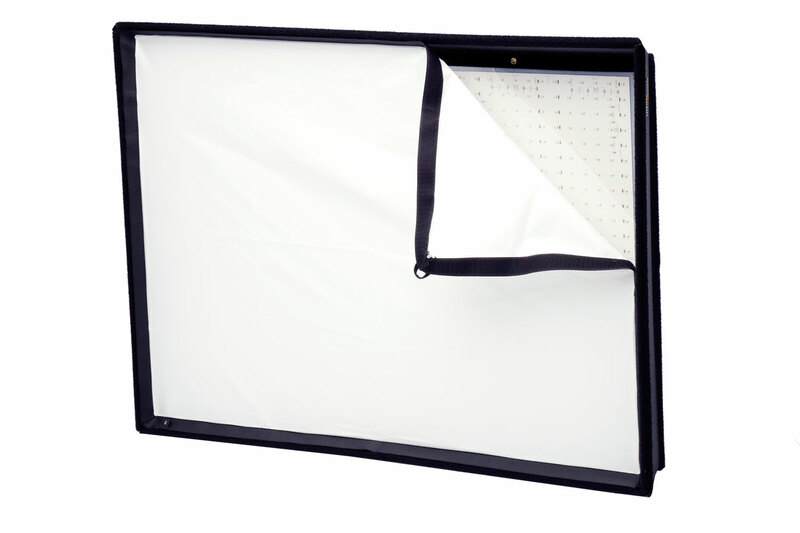 These useful LED panel lights are really portable and come in a variety of sizes. This is the medium size of the three LiteMat sizes we have in stock. LED panel that’s both light and bright! A colour-correct light source that is both lightweight and durable, the LiteMat 3 is a bit different. Colour-correct LEDs spread out over the whole surface create soft light that doesn’t need diffusion. This “soft-through-pixelisation” in the LiteMat 3L makes it really bright. It’s still less than 2.5cm thick and only weighs 2.14kg. 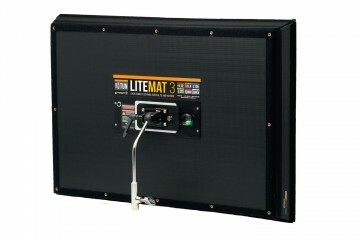 The LiteMat 3 is very versatile. 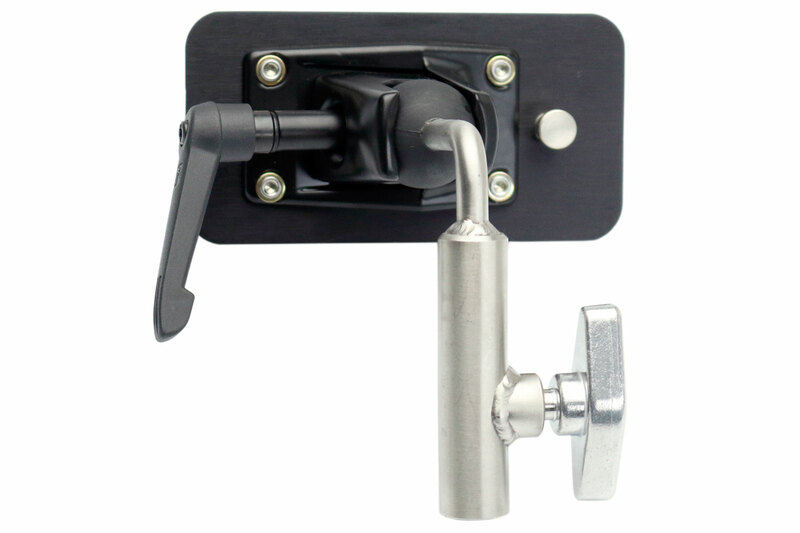 Use it as a keylight by mounting on a stand , stick it to a wall with adhesive-backed Velcro® or mount it overhead if that’s where you need it. 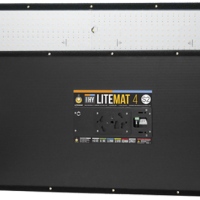 The LiteMat 3 is a hybrid that offers either tungsten or daylight quality light with variable Kelvin between 3200 and 6000K. You get the white balance you need without filters. Our kit includes a LiteDimmer Hybrid module to give you precise control over both colour temperature and brightness. 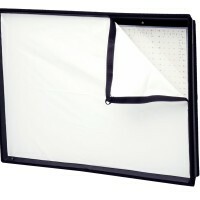 The LiteMat 3 LED kit comes with x 3 piece diffusion set, a really cool parasquare louvre eggcrate and a power cord. Of course the LiteMat series can also run off a battery. So ask if you need a battery kit too. The head unit features 864 genuine VHO Pro LEDs covered by a thin, clear polycarbonate layer and bordered with Velcro® “loop” fastener. 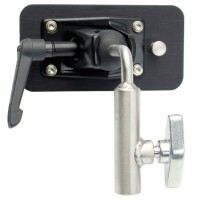 You’ll recognise the mount as the Kino Flo ‘k’ mount system that’s used really widely. Quick bit of maths please: required Please check your adding up. Total of 5 + 5 please. Quick bit of maths please: required Please check your adding up. Total of 9 + 8 please. 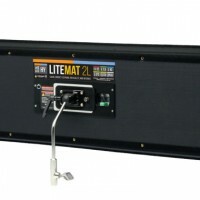 thanks for forwarding on information about the LiteMat 3 LED kit.